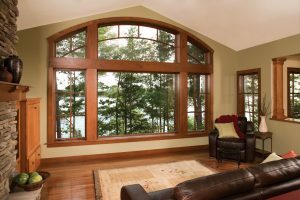 How do I get a quote for window or door replacement? 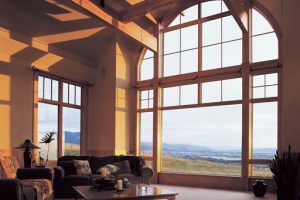 Can windows make my home more comfortable? 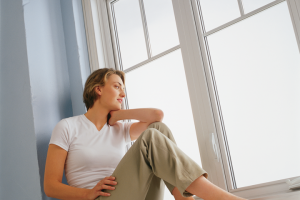 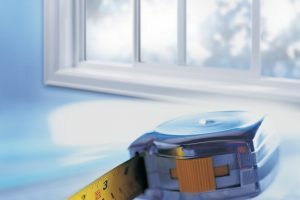 Which window styles are best for viewing the outdoors?